That's the spirit, Kay! 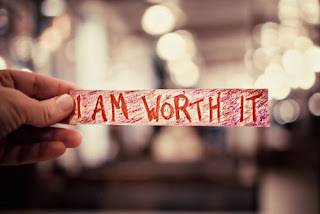 Yes, we are worth it! Let nobody tell you otherwise!